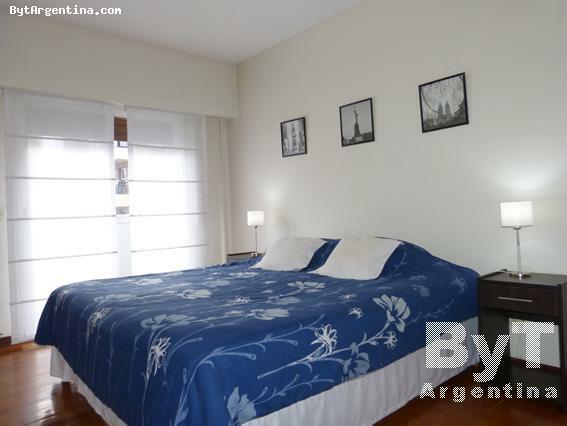 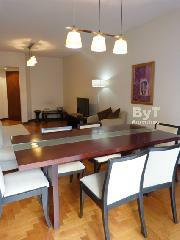 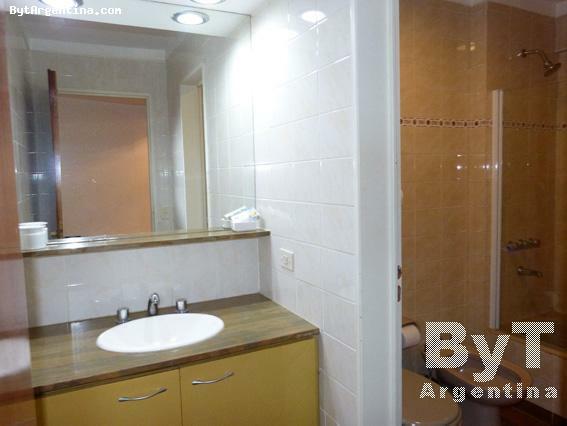 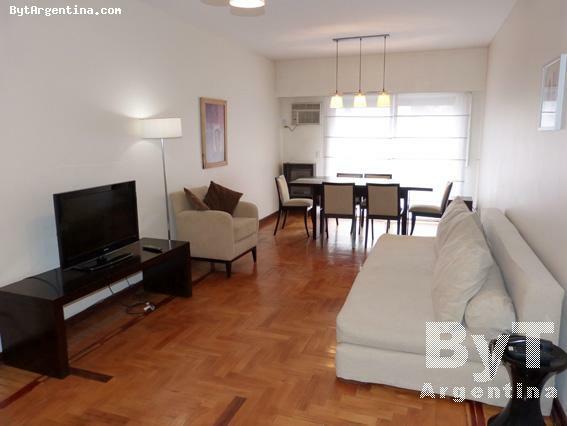 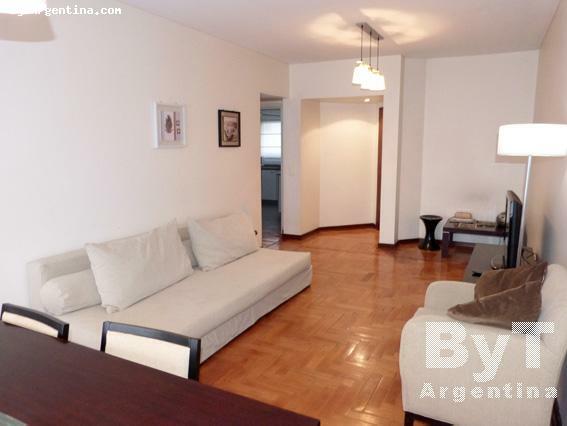 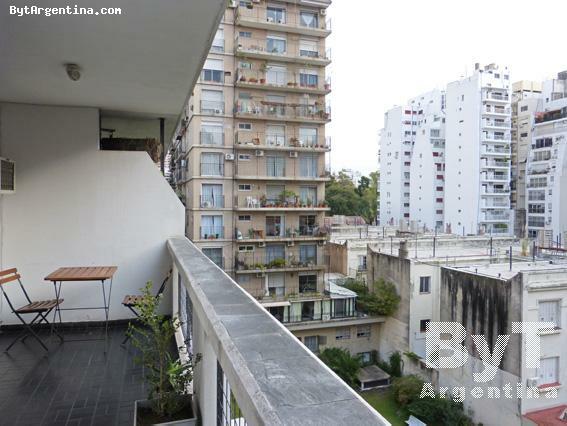 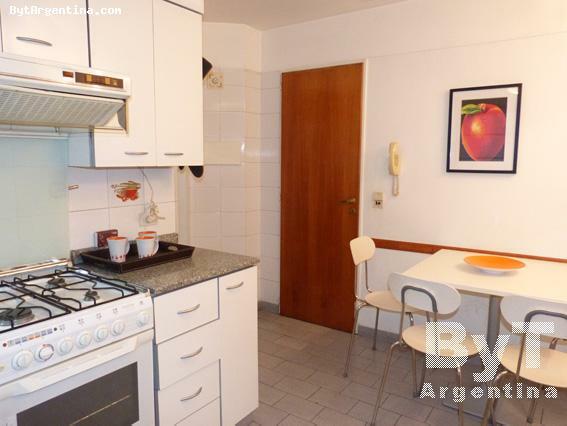 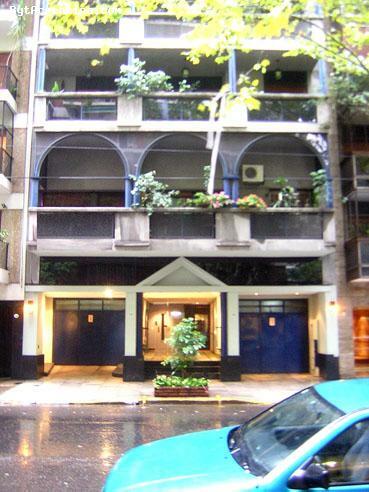 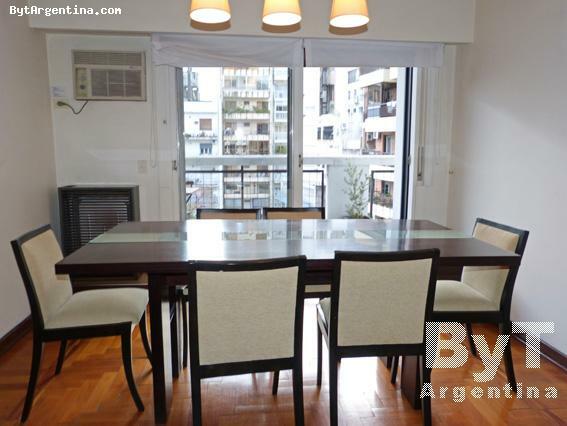 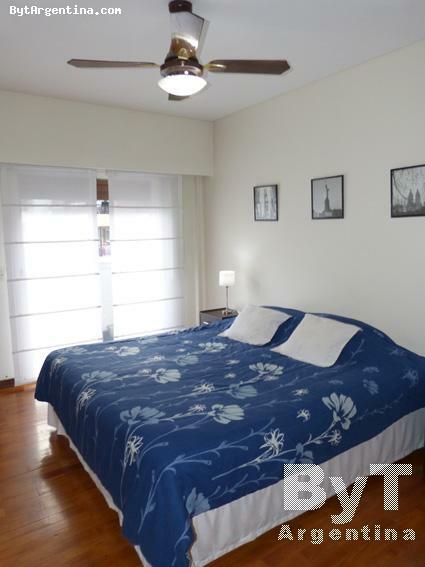 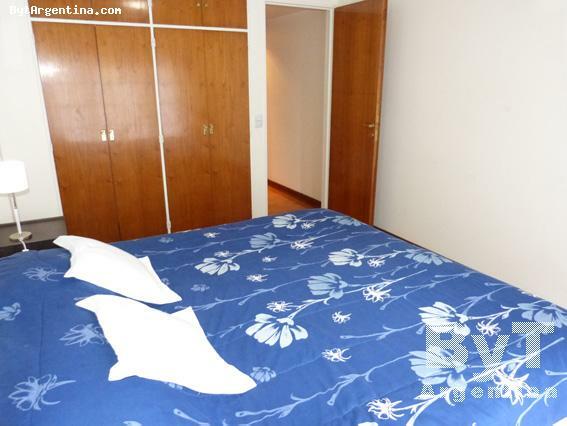 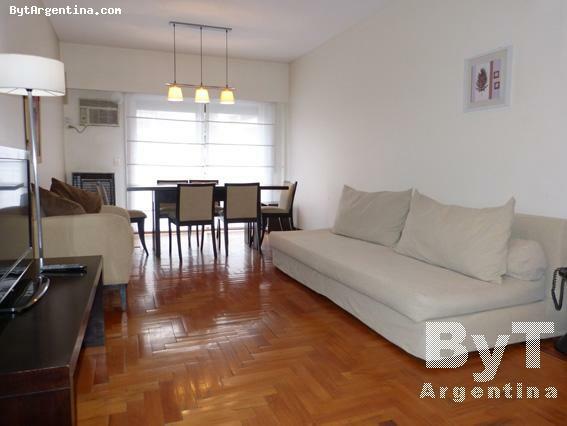 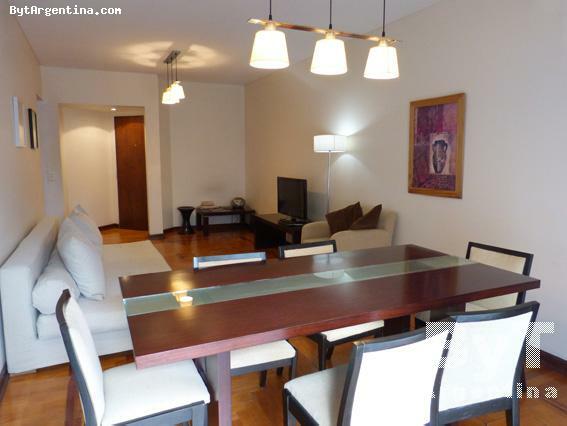 This is a very nice one bedroom apartment superbly located, just half a block from Las Heras Avenue in an area of the city surrounded by several green areas (Botanical Garden, the Zoo, the Las Heras Park, the Palermo Woods, etc) and also near several coffee shops and good restaurants. 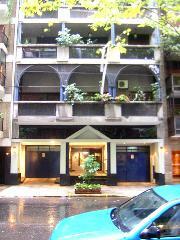 The numerous means of transportation one block from the apartment connect with all parts of the city. 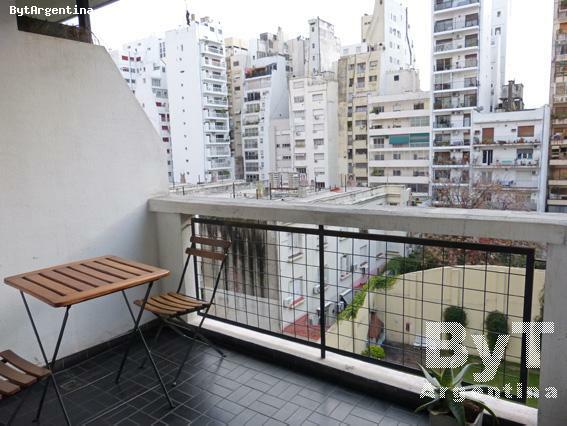 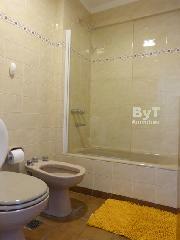 The apartment is on a fith floor, is bright and quiet with a nice balcony facing the backyard. The flat offers an spacious living-dining room with a sofa-bed and a dining table for six people, one bedroom with a queen size bed, an equipped kitchen with breakfast area, washing machine and one full bathroom. 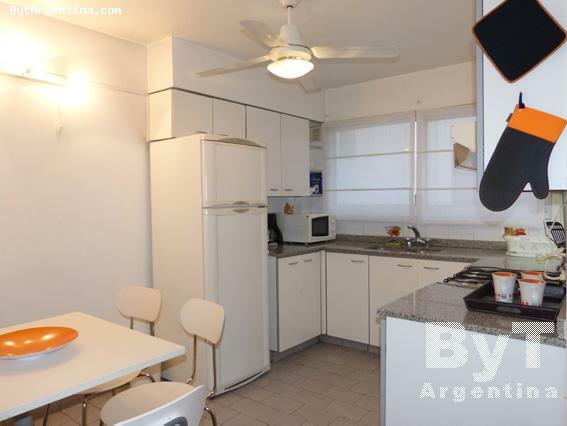 It is equipped with Internet (WiFi), cable TV, air conditioning in living and bedroom, refrigerator with freezer, microwave, toaster, dishes, kitchenware, linens and towels. 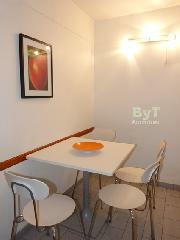 Parking is available in the building with cost, please ask for availability and price.